Gardaí seized drugs with a street value of over €500,000 following the search of a house in Dublin on Saturday 22 December. 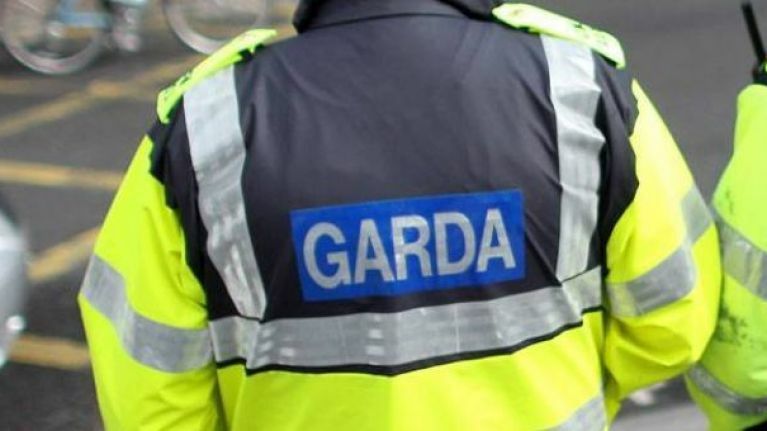 The seizure comes as part of ongoing operations by the Terenure District Drugs Unit targeting the sale and supply of controlled drugs in the Rathmines area. 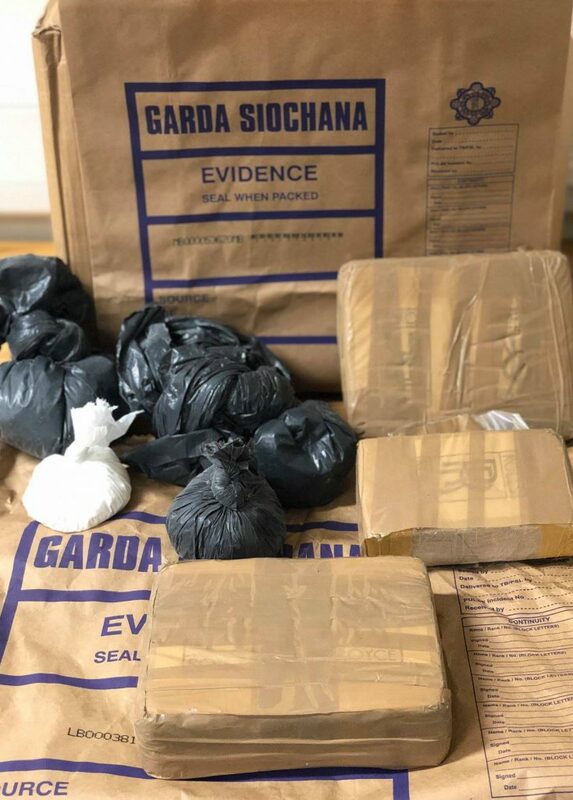 As a result of the search on Saturday evening, heroin and cocaine (subject to analysis) with an estimated street value of over €500,000 was retrieved by Gardaí. A 47-year-old man was arrested in connection with the incident. He is currently detained at Terenure Garda Station under the provisions of Section 2 of the Criminal Justice (Drug Trafficking) Act 1996.